Happy Memorial Day to our US fans! It's the unofficial start to Summer and more importantly a day to remember all those who have given their lives in service to their country. While enjoying today's festivities I will be mindful of their sacrifice and grateful for the freedoms they helped protect. Lucy, email us at corrosivechallenge(at)gmail(dot)com to claim your prize! Don't forget to grab your badges from the side bar, ladies! 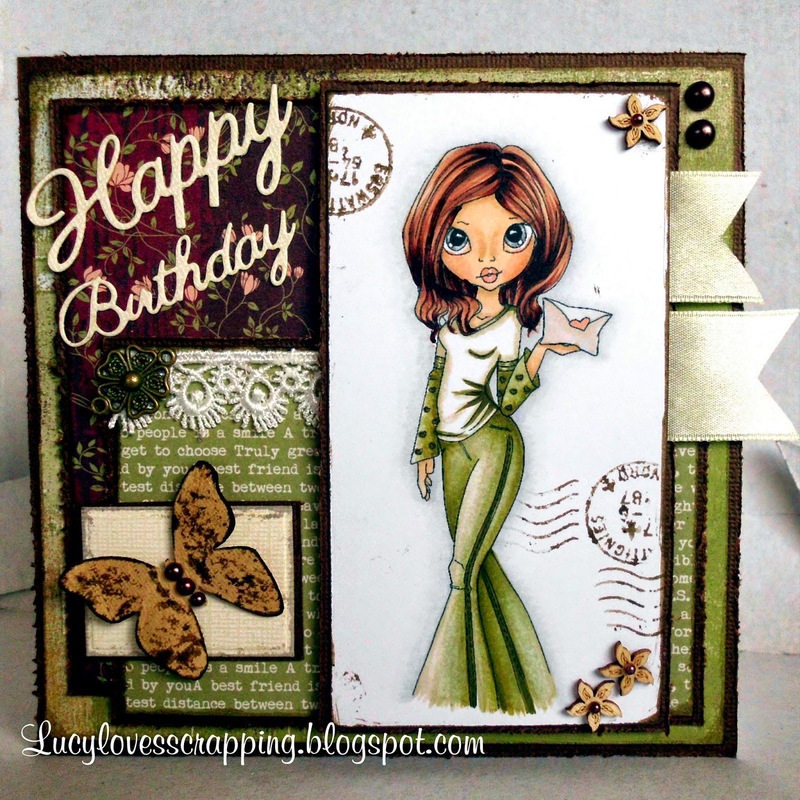 We are currently celebrating our 200th challenge with a new "Anything Goes" theme and a special blog hop! We have a dozen fabulous sponors and lots of prizes to give away so we hope you'll join us! Thanks for selecting my card as one of your top 3!